Our church reaches out to the community in a number of ways. 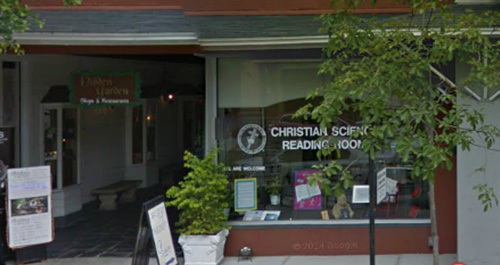 Our Reading Room is an extension of our church and is open to the community for a quiet place to pray and learn more about Christian Science. 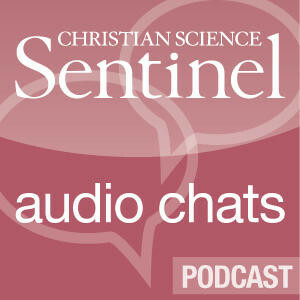 We and other area Christian Science churches hold lectures in various community venues. Our members volunteer in various capacities throughout the community including juvenile detention centers.